HomeAuto Insurance All Is Your Car Insurance Valid When You Drive Out of State? When you’re planning to take a road trip, the last thing on your mind is probably car insurance. 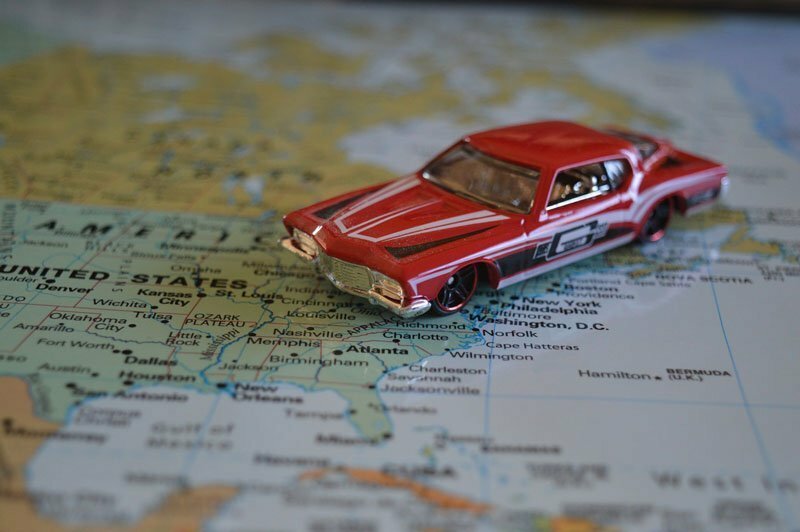 But before you pack your bags and map out your route, it’s important to know whether your auto insurance in Vancouver, WA will protect you when you drive out of the state. All auto insurance policies are valid nationwide. If you carry relatively strong coverage in your home state (which we highly recommend), that coverage will most likely go with you throughout your travels. However, if you decide to only carry your state’s minimum coverage, when you drive to another state, your coverage may be automatically adjusted higher without you knowing it. This is because different states have different minimum requirements of coverage. In short, if you carry the minimum coverage that your state requires, and you drive into a state that has a higher minimum coverage requirement than your home state, your auto insurance company will automatically adjust your minimums to match the coverage required by the state you’re currently in. This way, you are better protected if you get involved in a car accident. Generally, the only time your out-of-state car insurance would not work is if you were moving to a new state permanently. In this case, you’d have to purchase a policy from the new state so you could satisfy their coverage requirements. Additionally, most insurers will not cover you if your trip takes a detour south of the border into Mexico. If this does happen, you’ll almost always need to secure Mexican car insurance that will keep you protected. Need to know more about coverage? At the Action Insurance Group, we’re dedicated to providing each motorist with car insurance that they can rely on! Serving Washington and Oregon, visit us today!